Complete set as well as individual balls can be purchased here. 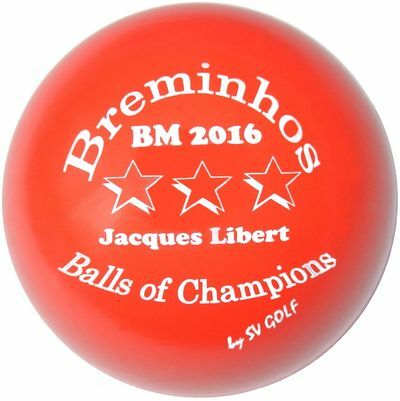 The designation PRO is for balls that are modified for competitive game. 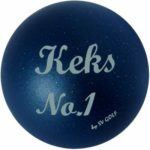 They differ firstly in surface, bounce and hardness, and secondly according to their size – small (K), middle (M) and big (G). 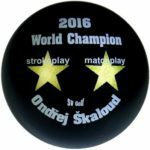 These are important parameters that predetermine the behaviour of the ball on the track and their suitability for the type of game. 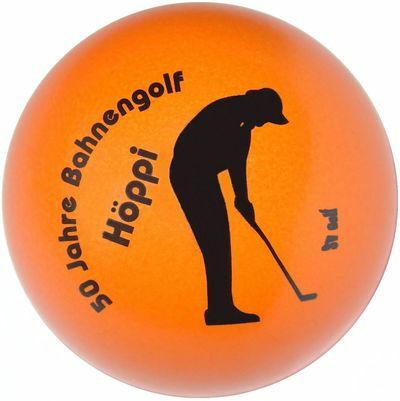 Jump of the ball indicates capability of the ball to bounce; we distinguish on the scale from 0 cm up to maximum of 85 cm (according to WMF standards). In case of rubber balls, this property is influenced by surrounding temperature significantly. That is the reason behind professional players trying to stabilize behaviour of the ball by means of cooling or heating. 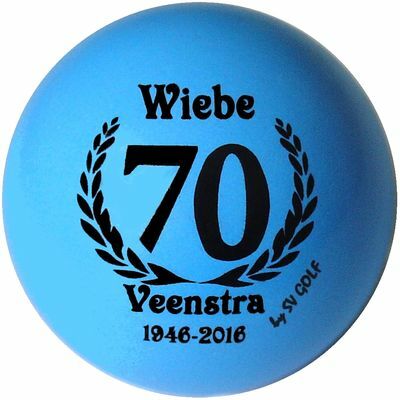 Table values are measured at 22 °C and spring-back from 1 m above hard base (for example concrete). Ball hardness is measured in Shore degrees. 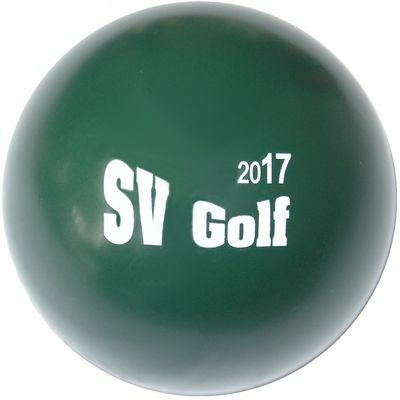 The higher the value will be, the harder the ball. 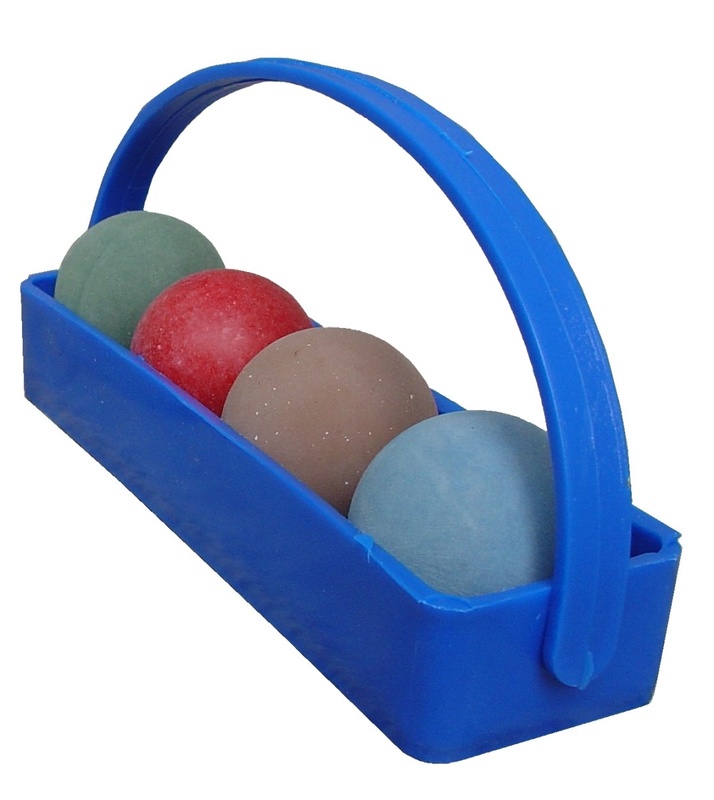 Soft balls are prone to deformation and cause a different spring-back than balls with higher level of hardness. 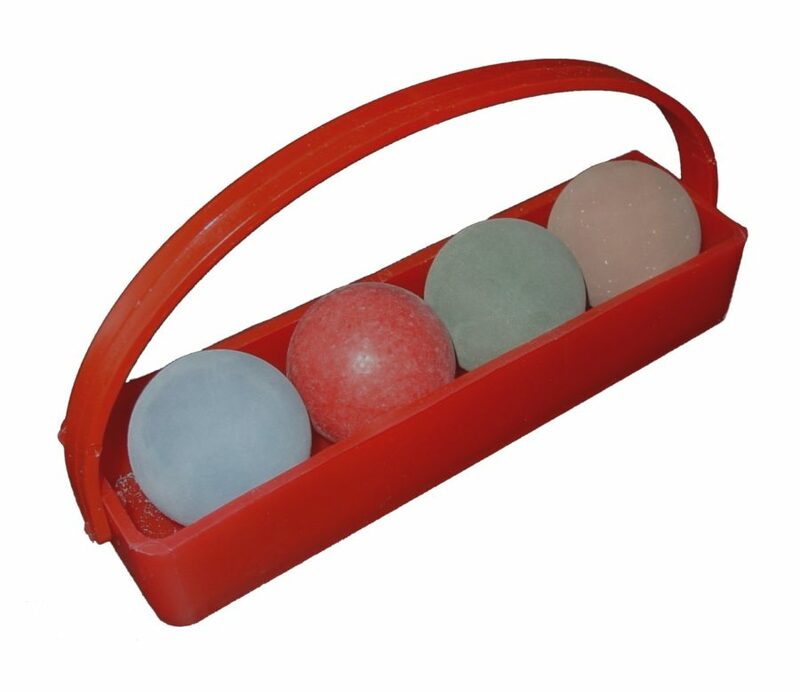 Each track requires different approach and therefore wide spectrum of balls with different hardness is appreciated. At present, we are producing our own professional balls under the brand of SV Golf and Willert. In addition to them, our standard portfolio is enriched annually by special series for foreign minigolf clubs and players with whom we like cooperating. 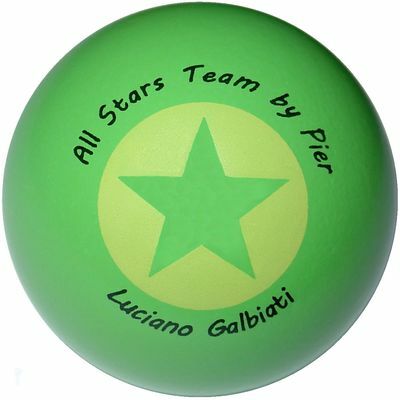 Hundreds of custom-made balls from all over the world are the result of that cooperation. 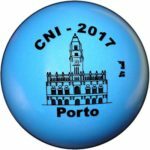 If our offer is interesting for you, do not hesitate and visit our on-line shop or contact us using the form under the section Contacts. 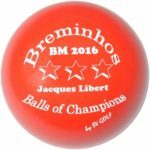 We can prepare a tailored offer for you and in case of interest in having a custom ball manufactured, use the below-attached form where you can fill in all the data necessary for the production. 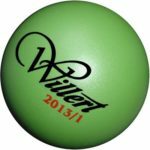 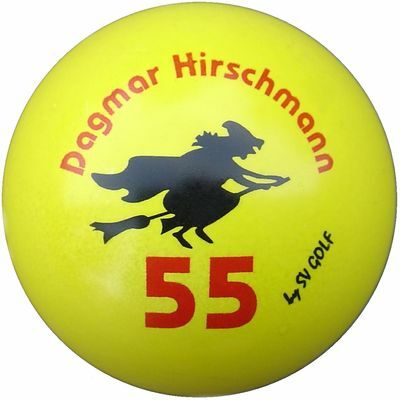 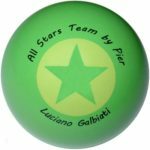 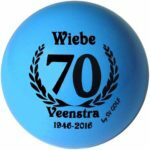 Our specialty is the type of balls named SMALL SERIES – and on request we can send you the currently available balls with given parameters and you can choose colour of the ball and the logo. 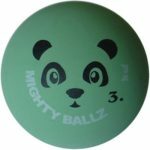 Prices for the balls differ according to number of pieces ordered, complexity of the logo and other specific requirements. 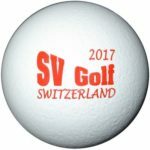 We do not neglect foreign competitors and you can find balls of brands Ravensburg, 3D, Reisinger and M&G in our on-line shop.